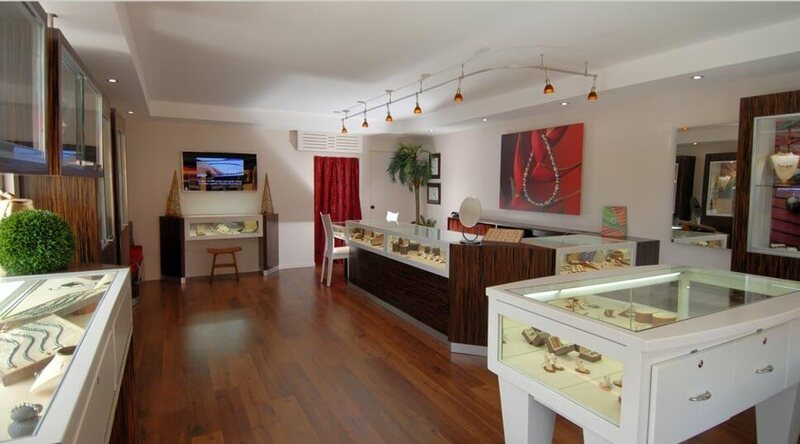 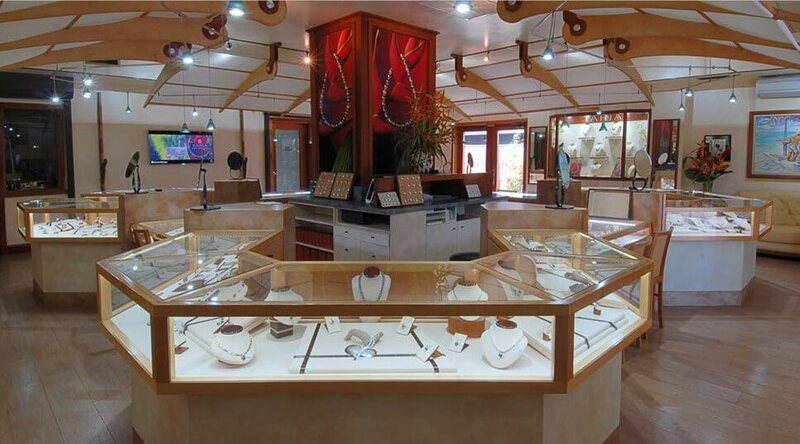 During your stay in our islands, visit one of our shops. 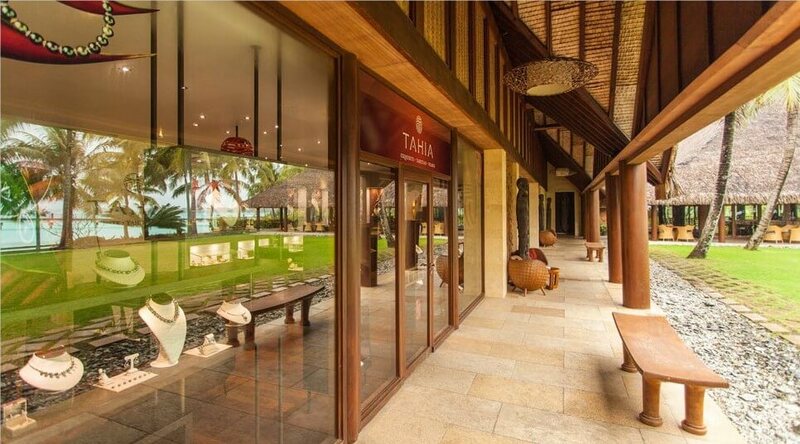 Located in one of Bora Bora’s most exclusive resorts, our boutique at this stunning property is jewel in and of itself. 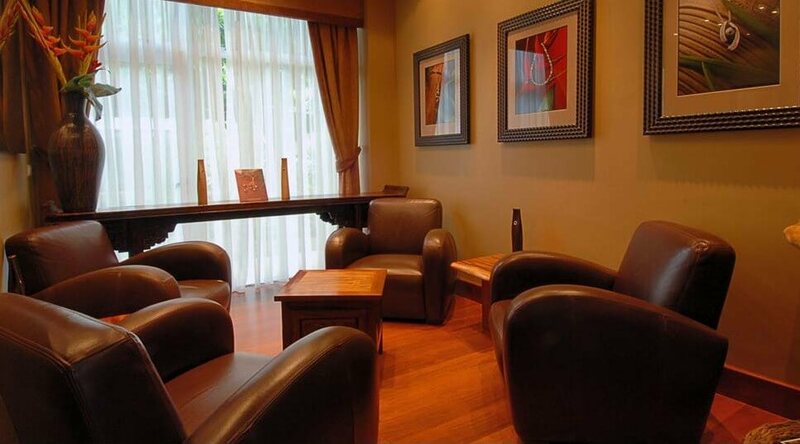 You’ll be welcomed in sleek surroundings that evoke the feel of a relaxing and comfortable VIP lounge. 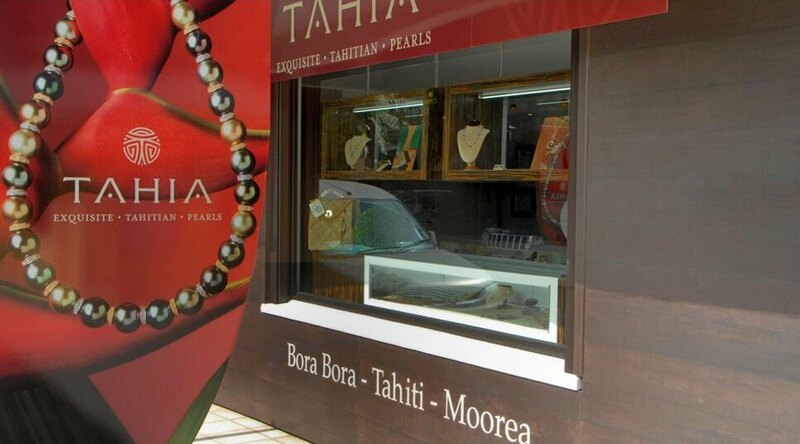 A Bora Bora highlight, it’s the ideal venue to discover the unique treasures that comprise our Tahitian pearls collection. 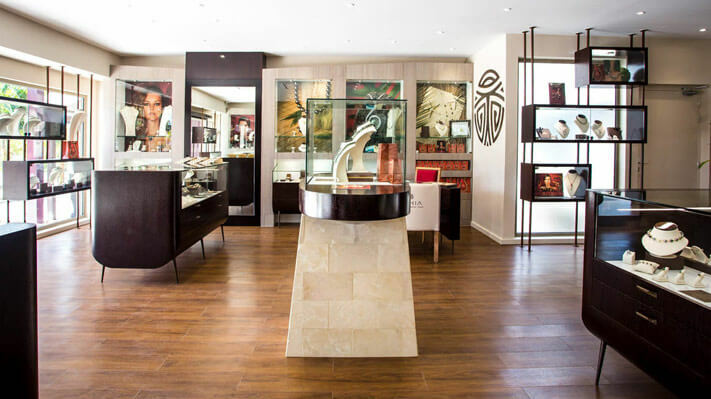 The vibrant village of Vaitape is now on your must-visit list for another reason: It’s the location of our newest boutique showcasing our precious gems from the sea. 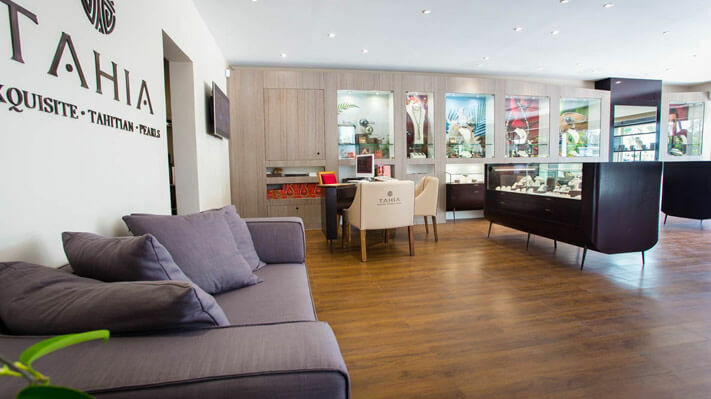 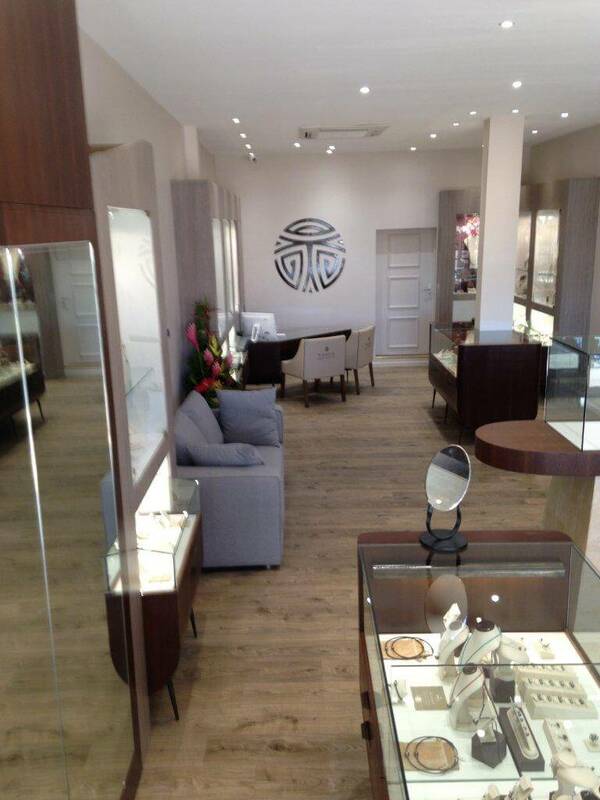 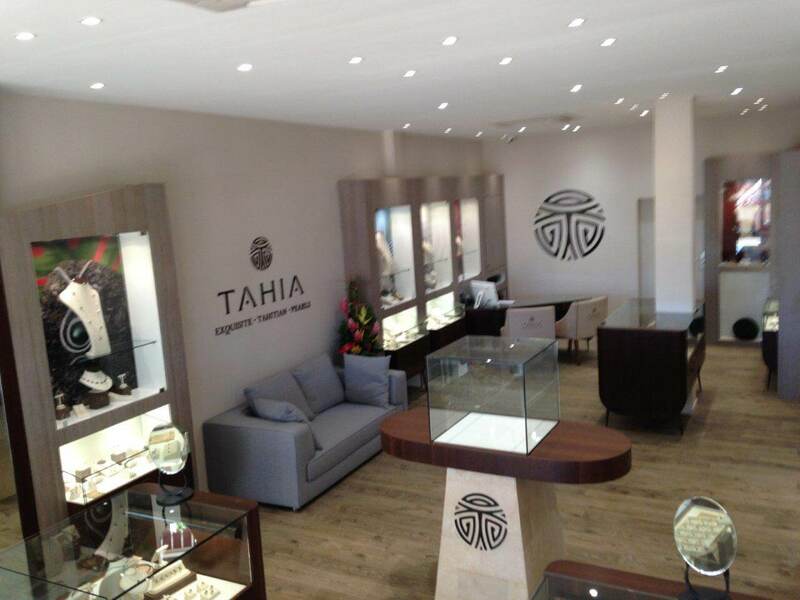 With a prime location opposite the main dock where hotel shuttle boat and cruise ship passengers disembark, our intimate, chic boutique makes it easy for you to dive deeply into the exquisite world of Tahitian pearls. 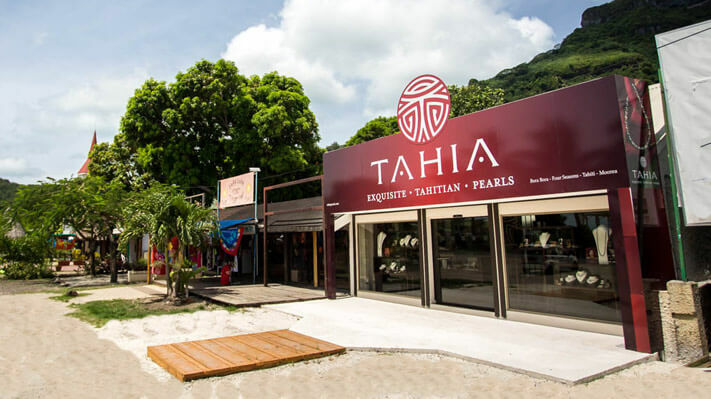 Discover our Papeete location near the bustling city center and market , in front of the Vaiete Square and the tourist office. 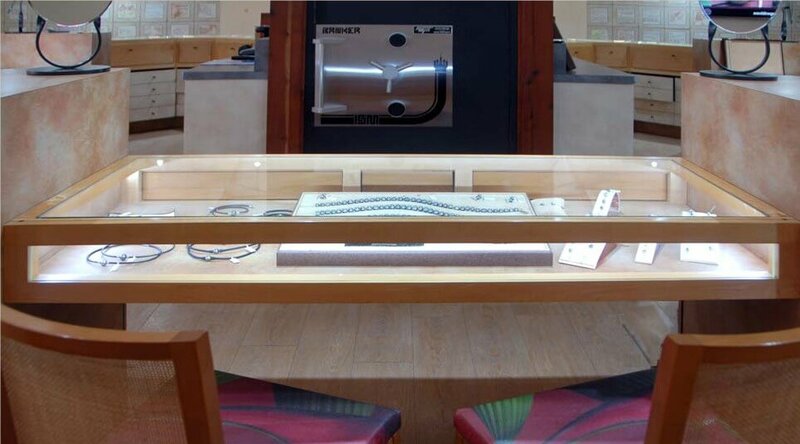 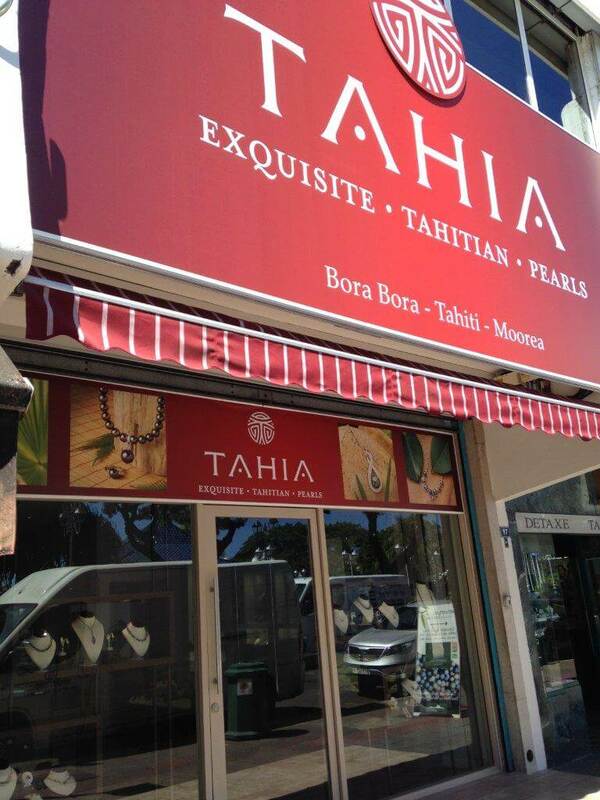 Whether you’re shopping or sightseeing, don’t miss the opportunity to enter our rarified world of authentic Tahitian pearl designs. 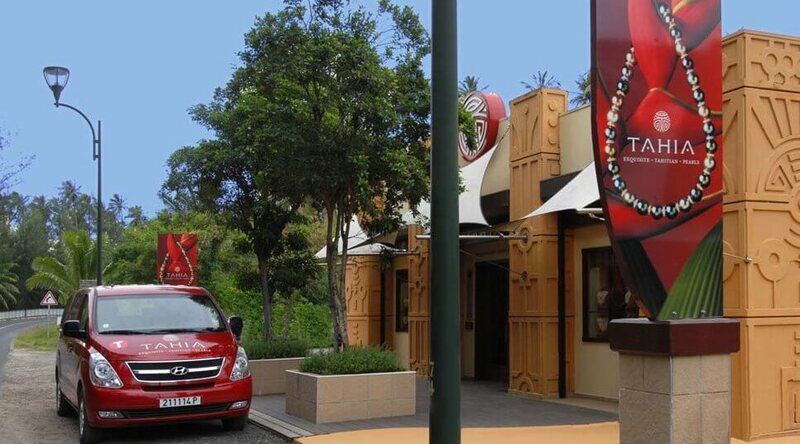 We make it easy with an on-call shuttle service for your convenience. 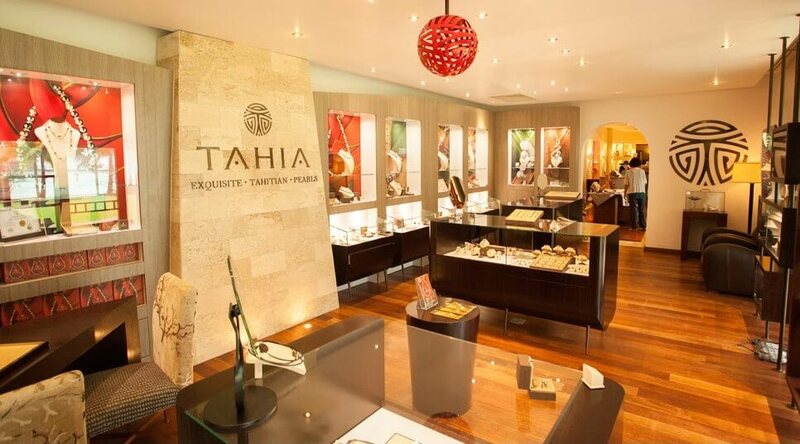 Set against the untamed beauty of Moorea, our casually elegant Moorea-Haapiti boutique was our very first location and it remains an unrivaled venue to experience our award-winning collection. 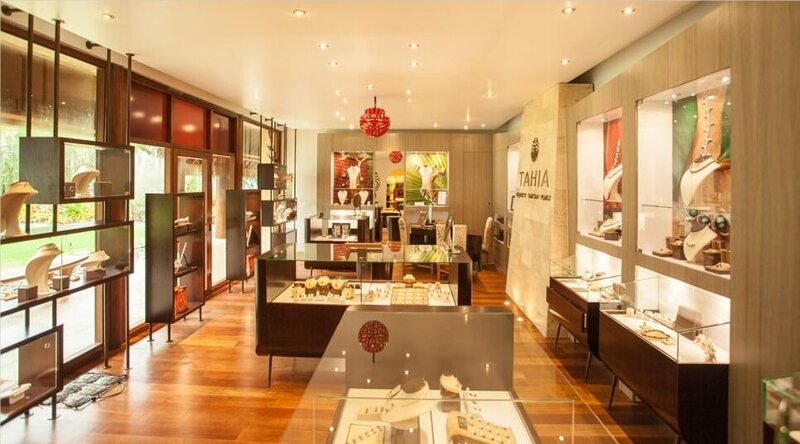 Enjoy a relaxed atmosphere where you browse in complete VIP comfort in our boutique ideally situated near the InterContinental Moorea Resort and Petit Village shopping center. 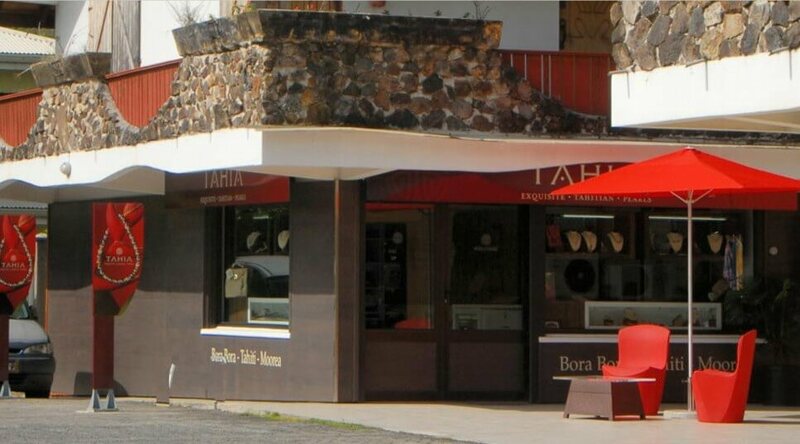 For your convenience, we also provide an on-call shuttle from your hotel or cruise ship. 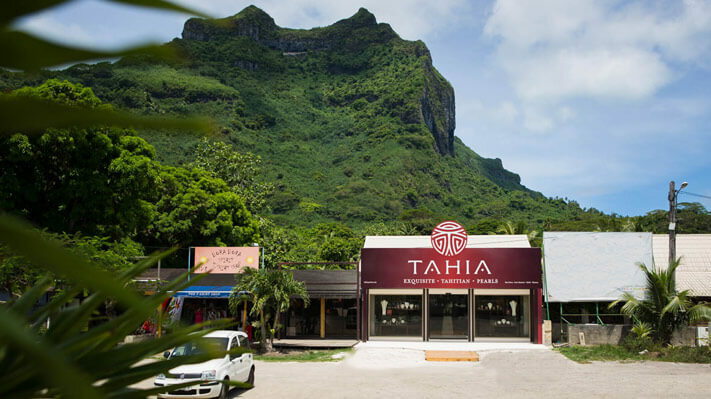 Many of the top hotels on lush and lovely Moorea are just a short stroll away from our Maharepa boutique, making it easy to include a visit as a memorable part of your island experience. 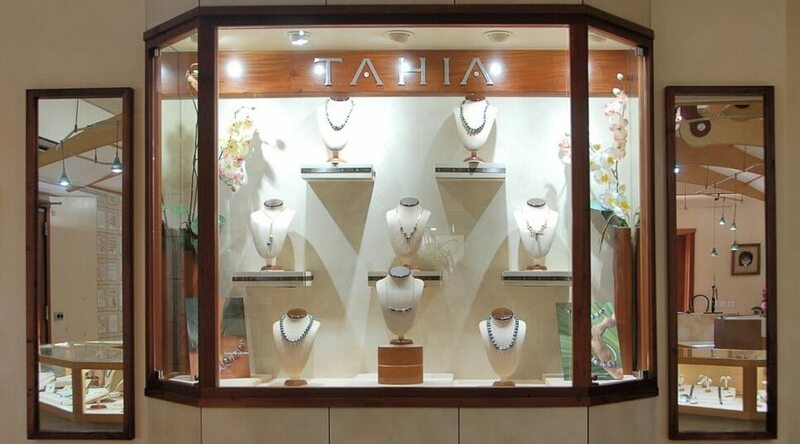 You’ll find us just minutes from the Moorea Pearl Resort, Sofitel Moorea and Hilton Moorea as well as the docks at Cooks Bay. 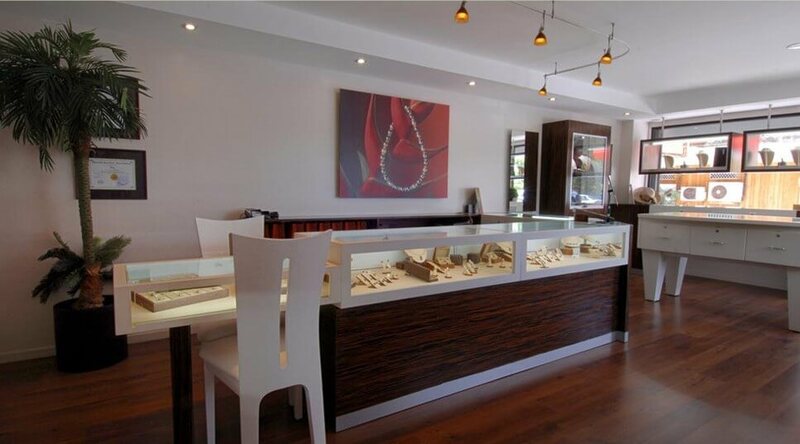 Our professional staff awaits, ready to assist you in turning your vision of pearl perfection into reality.